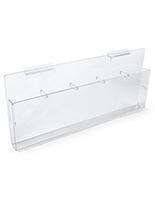 Clear Facing Makes Contents Visible! 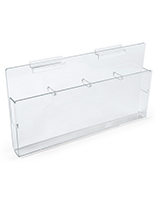 No Tools Required for Affixing to Slatwells! 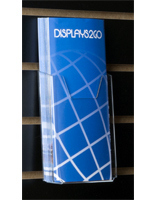 Standard Dimensions are Easy to Fit! 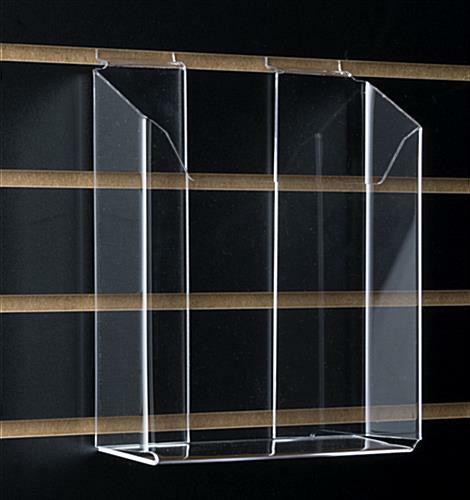 This single pocket acrylic brochure rack is a beautiful way to display periodicals clearly! 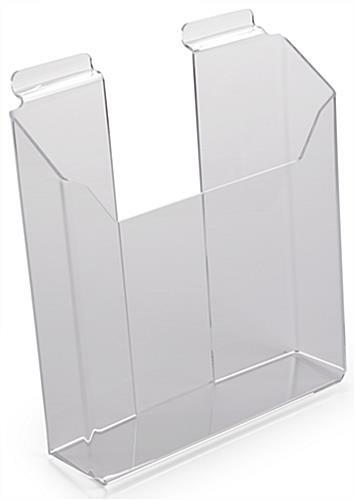 Buy this wall hanging dispenser in bulk to save big! 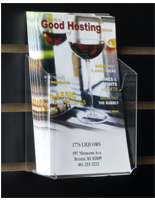 This single pocket acrylic brochure rack, such as a magazine holder, is designed for retail and other high traffic areas. 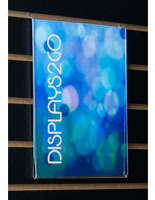 This mount for oversized materials provide unobstructed viewing. 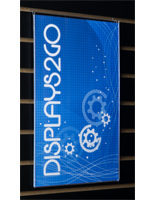 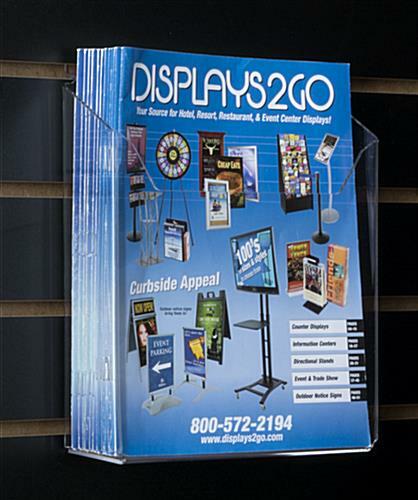 This single pocket acrylic brochure rack is a must-have in a professional environment that offers associated catalogs!